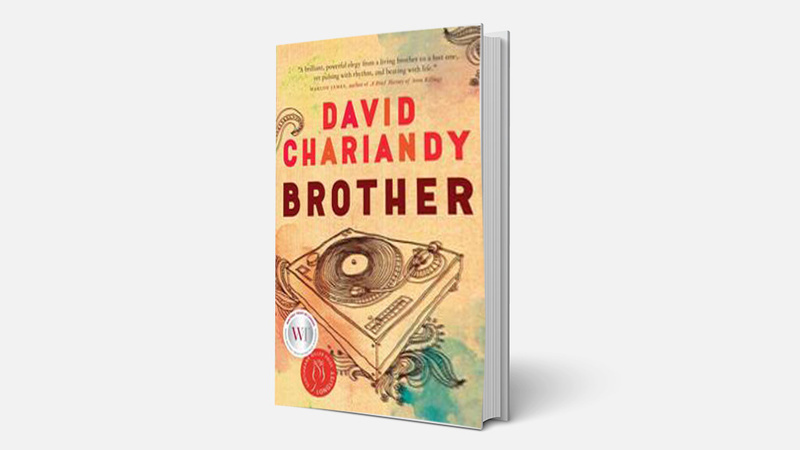 Toronto-based production companies Conquering Lion and Hawkeye Pictures have acquired the film and television rights to David Chariandy’s family drama “Brother,” Variety has learned exclusively. Clement Virgo (“The Book of Negroes”) is attached to adapt the screenplay and direct the film. The novel tells the story of two brothers facing questions of masculinity, family, race and identity in a housing complex during the sweltering heat and simmering violence of the summer of 1991. The deal was announced Thursday on the opening day of the Toronto Film Festival. “Brother” is the winner of the 2017 Rogers Writers’ Trust Fiction Prize, was shortlisted for the Scotiabank Giller Prize, won the 2018 Ethel Wilson Fiction Prize, and is a current finalist for the Toronto Book Award. Rights were sold by Michael Levine at Westwood Creative Artists, on behalf of Jackie Kaiser. Damon D’Oliveira negotiated the deal on behalf of Conquering Lion and Hawkeye Pictures.